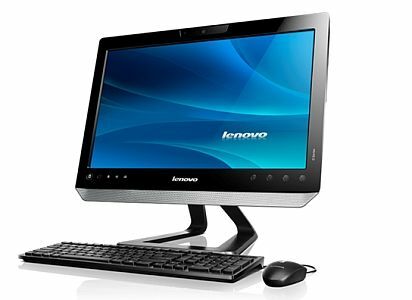 Lenovo India has announced a new addition to its All-In-One (AIO) desktop PC lineup – the Lenovo C320. The company says the sleek build of the device give consumers space-savings and affordability along with a host of multimedia capabilities. “We create technology tools so users can do more. Our latest all-in-one desktop gives consumers just that, by combining strong performance in a compact and affordable PC,” says Rajesh Thadani, Director – Consumer Segment, Lenovo India. “We’ve infused the C320 AIO desktop with leading technology, resulting in brilliant images, rocking sound and touch screen technology for a great entertainment experience,” he adds. The C320 AIO has a large 20-inch LED-backlit display with optional multitouch touchscreen support, which is supposed to make the computing experience more interactive. The device is powered by 2nd generation Intel Core i3 processor with Intel Turbo Boost Technology 2.0. Users can watch DVDs using the AIO’s DVD player/optional burner or stream movies through the Wi-Fi connection. For an even bigger screen experience to watch video, consumers can hook up a HDTV or monitor via the PC’s HDMI port (not part of the unit). The device also features integrated stereo speakers supporting SRS Premium Sound. Social media hounds will enjoy instant video calls with friends using the AIOs’ High Sensitivity webcam, which comes with high end software for facial tracking and fun image effects. Lenovo says its C320 AIO comes with a range of convenient family-friendly tools, basic multimedia features and mainstream processor, graphics technologies, preloaded games and an optional TV tuner. Complete with family-friendly tools like Lenovo Eye Distance System and Lenovo Dynamic Brightness System, which alert when you are too close to the screen and dynamically adjust screen brightness. The AIO includes high-speed memory, optional USB 3.0 port, large storage and expansion capabilities, and Lenovo’s Rescue System, which is capable of restoring lost or corrupt data files. 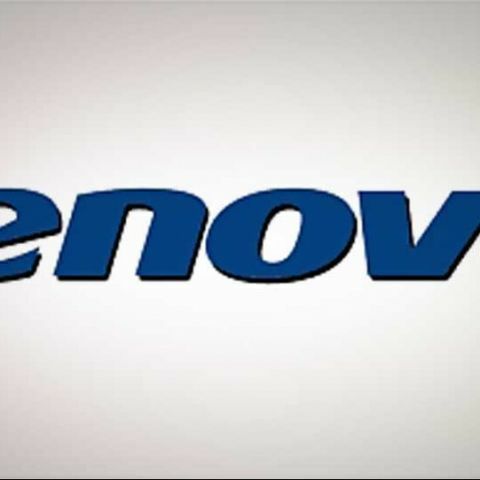 The price range of the Lenovo C320 starts at Rs. 25,490 exclusive of taxes and will be available at retail stores across the country.